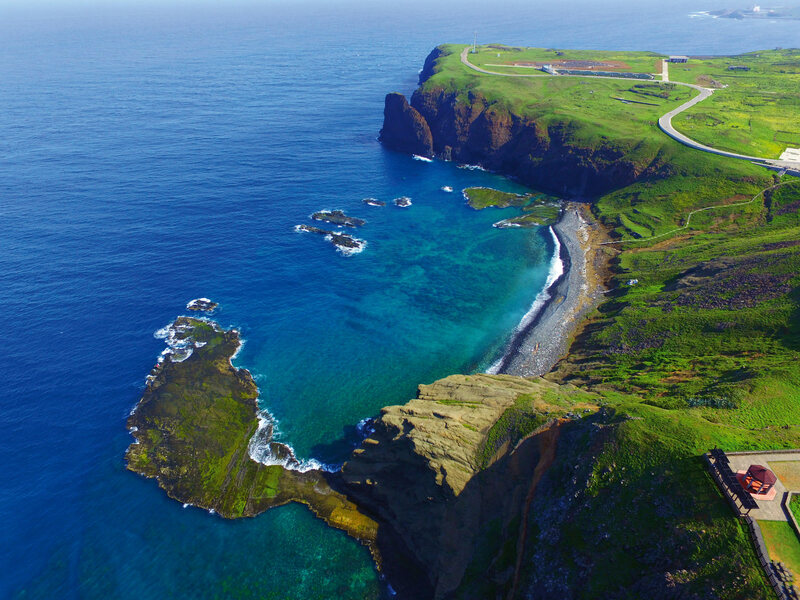 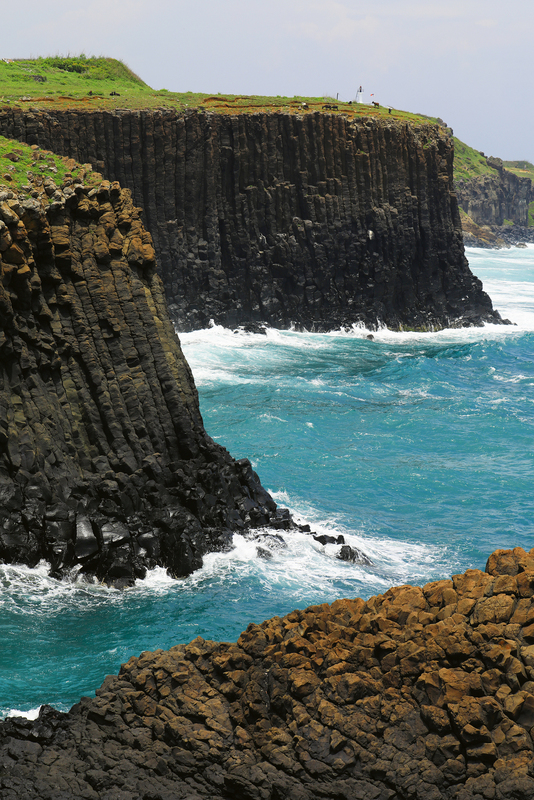 If you take the ferry from Ma­gong, with a brief stop at Wang’an Island it takes about two hours to get to the southernmost island of the ­Penghu archipelago: Qi­mei. 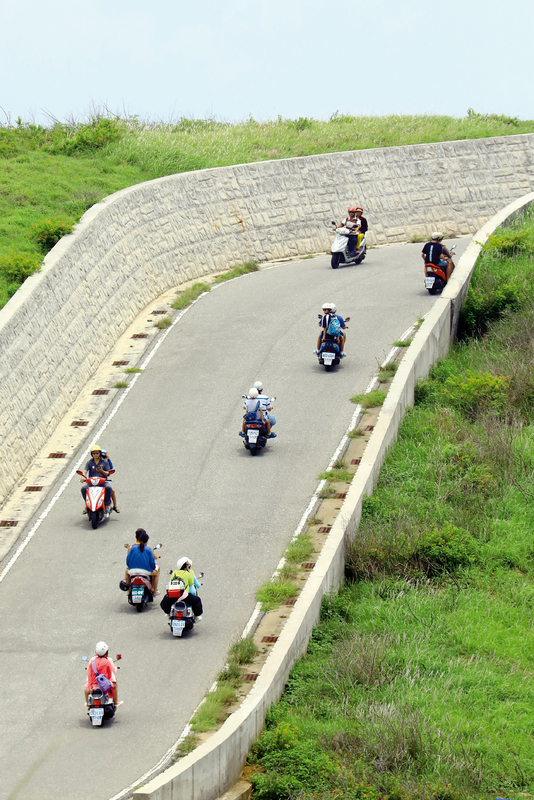 The most convenient way to travel around the island is by motorcycle. 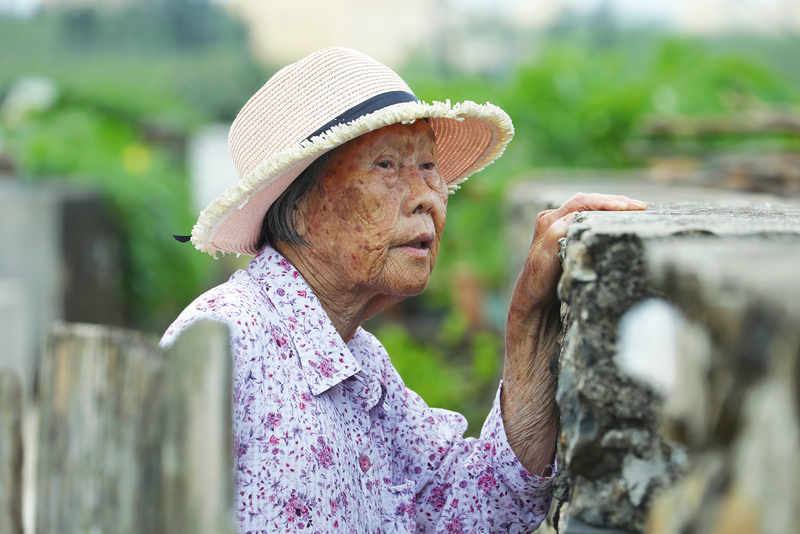 Most of the tourists who come to Qi­mei are on an island-­hopping itinerary, and they have only a limited amount of time there: They have to try to enjoy all the island has to offer in just two hours. 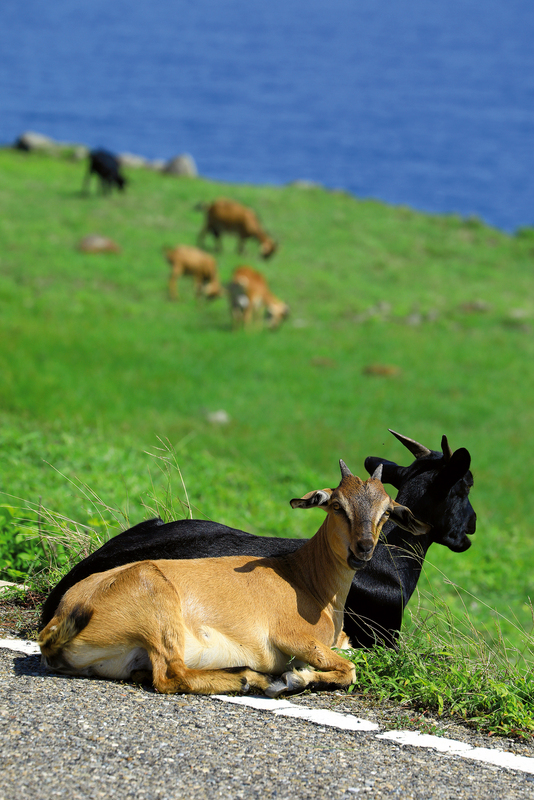 That’s why you can see around 100 motor scooters whizzing by in the mornings, heading towards various scenic spots, while the whole island returns to a state of tranquility in the afternoons. 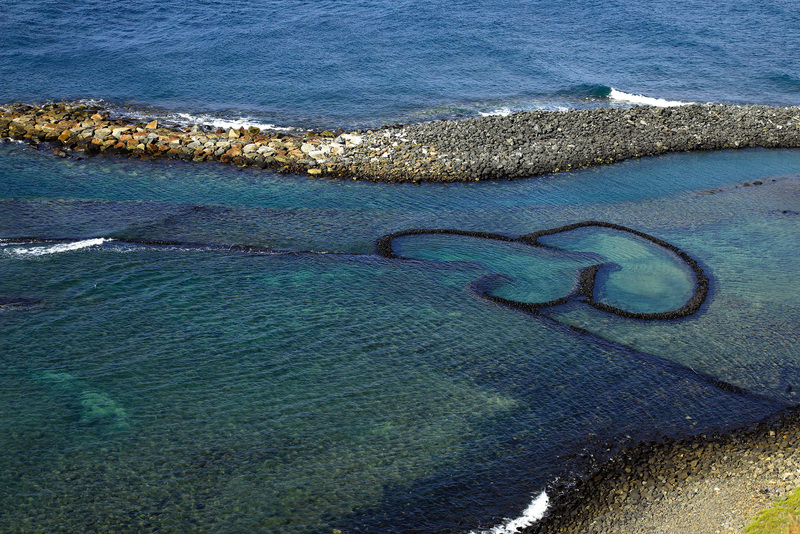 Waves slap against the basalt cliffs, the “Twin Hearts” stone fish trap testifies to eternal love, and in “Little Taiwan,” a platform formed by sea erosion, even those without imagination can see a replica of a map of Taiwan. 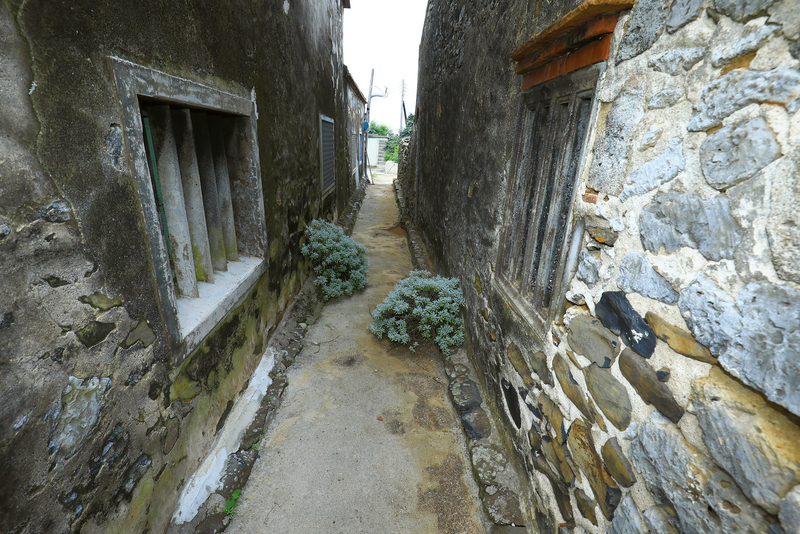 Small but beautiful, Qi­mei is a place worth spending time on.